We like to party! Birthdays are exciting no matter what – but a birthday at Marion Leisure & Fitness Centre is even better. Our YMCA staff are on hand to keep kids safe and take them through fun games and activities. Make your child’s next birthday one to remember at the Marion Fitness & Leisure Centre. Our birthday parties are offered as a 2 hour booking. Your child’s party will be tailored to meet the age, needs and interest of your child and their guests. A funtastic 2-hour party filled with fun game and activities including parachute, limbo, basketball, soccer, netball, table tennis and badminton. Take your pick! To keep the cost to a minimum, all parties are self-catered with access to a pie warmer, microwave and fridge. You’re welcome to bring your own food and drink or order in some pizzas, subway or anything you like! 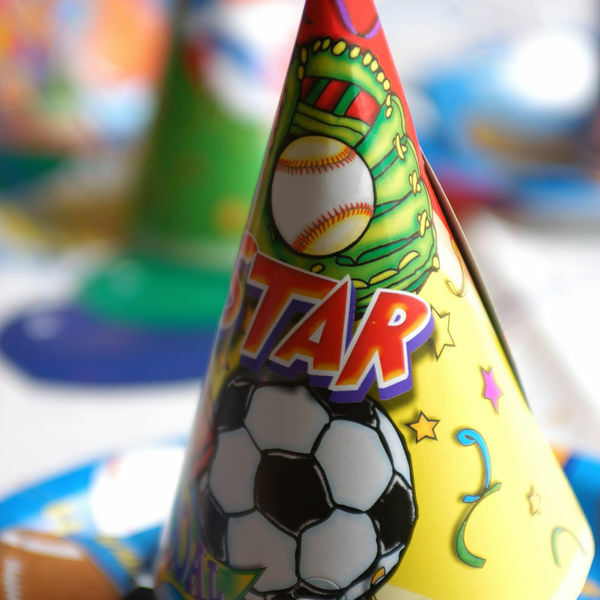 Call 8294 6488 or email the party coordinator to arrange your child's party.